their frozen meals to one lucky winner. Make sure to enter below. that are truly a culinary experience we all need to experience. 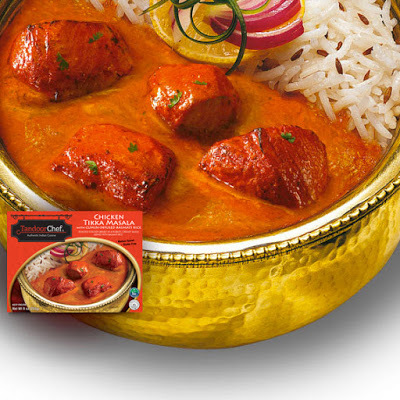 Visit the Tandoor Chef Website Today! end 12:00 AM (EST) 8/10/16. Holiday Contest and Sweeps received sample vouchers for review purposes only. Tandoor Chef will be solely responsible for the awarding of the prize vouchers directly to the winner. Previous post: $25 in FREE Stubb’s BBQ Coupons Giveaway!